While a big name in rest of the world, Huawei are slowly starting to make their presence known in the UK market. 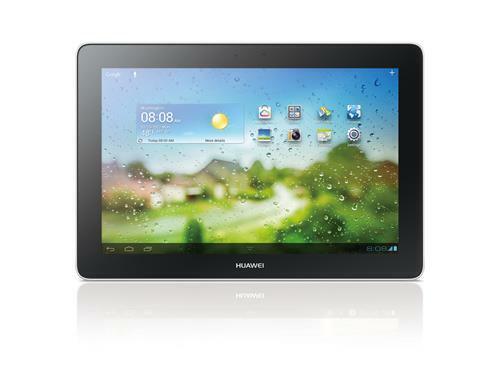 Three have just announced that they will be stocking the very well priced Huawei Media Pad 10 tablet. All the above, with only 9.9mm thickness. The features above make it a very good tablet, definitely a good one to own. With Three, the tablet will cost you £29.99 up front on a £19.99/mo contract that runs 24 months and includes 5GB of data. Instead, you can buy it for £229, with a rolling data plan of £7.50 for 1GB or £10 for 15GB. The tablet should be available online, and from various Three stores from mid-October. Previous story Three rolls out 4G, at no extra cost! Next story LEGO Mindstorms EV3 available from September 1st!